One of the Best RV Resorts in the U.S. is Right Here – a Mission RV Park! Bentsen Palm Village RV Resort has been independently rated as one of the top midsized RV resorts in the U.S., and the #1 large RV resort in Texas. We owe that to our amazing location, superior amenities, first-class facilities and outstanding staff. 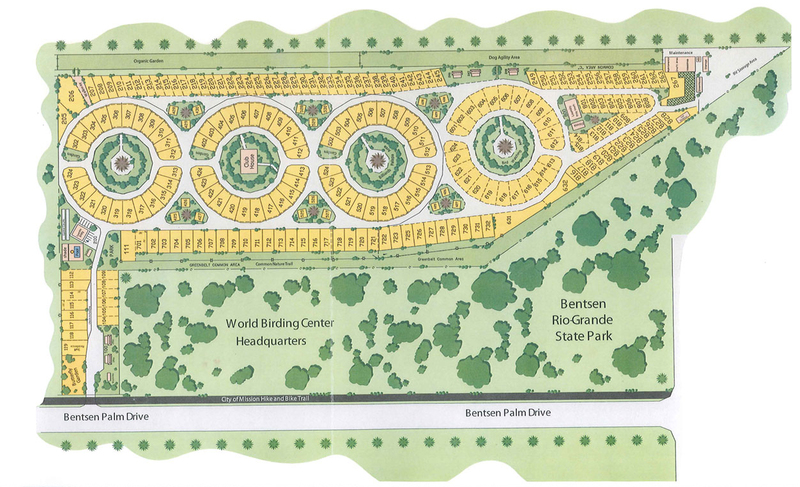 Here’s a closer look at what makes Bentsen Palm Village RV Resort, a McAllen Area RV park, so special.